On the occasion of the upcoming Republic Day of India, Aircel has now launched an unlimited STD calling pack for its customers. 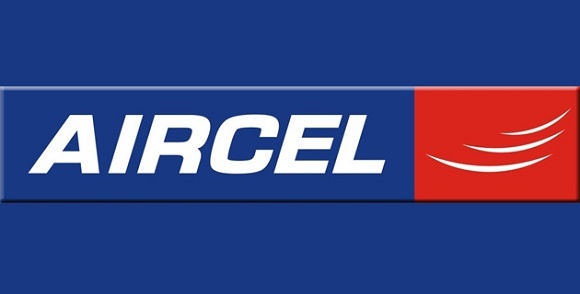 Aircel has announced the launch of the unlimited STD on-net voice calling pack for its customers across India. The pack would allow the subscriber to make unlimited STD voice calls to any Aircel number across the country. The pack is priced at Rs. 194 and can be availed by both, existing and new prepaid Aircel customers.